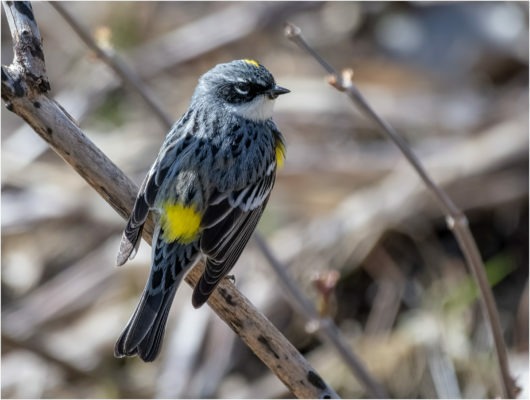 Join Josh Engle, Red Hills Birding, on the eve of the 2019 Illinois Audubon Society’s Spring Gathering. Tune up your birding skills before the main event. Destinations for this trip is known only to Josh who will lead the group to locations based on the latest migration reports. Cost includes van transportation from the Hilton Libertyville/Mundelein, lunch, snacks, water and lots of fast-paced fun. Date: May 17, 2019 Time: 6 a.m. to 4 p.m.